The Multi-Year Philadelphia Eagles Waste Masters Solutions partnership signed back in June of 2016 seems like yesterday. We have been busy the last few years helping the Eagles organization divert more than ninety-nine percent of its waste from landfills. 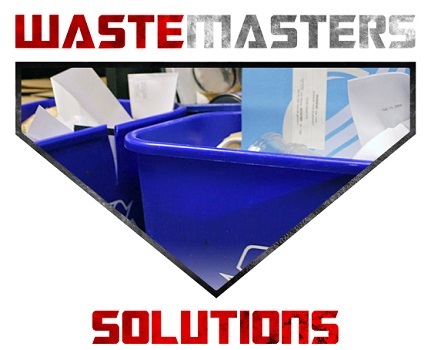 Waste Masters Solutions is excited to announce the extension of our partnership with the Philadelphia Eagles for an additional three years. We look forward to continuing as the ‘waste solution partner’ at Lincoln Financial Field and the Eagle’s practice facility, the NovaCare Complex in South Philadelphia through 2021. The Philadelphia Eagles, LEED Certified since 2013, are serious about going green. 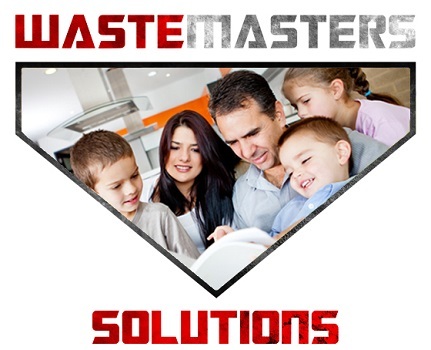 Waste Master Solutions is serious about helping them. There are 11,108 solar panels and 14 wind turbines on the Philadelphia Eagles sports complex that creates 4 Megawatts of renewable energy each year. With one hundred percent of the team’s operations powered by sun and wind energy, the Philadelphia Eagles place a strong emphasis on reducing their environmental footprint. The Eagles organization became the first professional sports team to receive the ISO2021 certification this past June. Waste Master Solutions teamed up with the Philadelphia Eagles to install a food waste digester in September 2016. The digester has safely discharged 7.4 tons of pre-consumer food waste to a standard sewer line since the bio-digester was installed. This is a cost-effective and responsible solution for disposal of food waste. “The Eagles and Waste Masters enjoy an amazing relationship where actions speak louder than words,” said Brian Simmons, co-founder and chief operating officer of Waste Masters. Other eco-friendly efforts currently in place are recycling, composting, energy and water conservation, reforestation and sustainability partners. 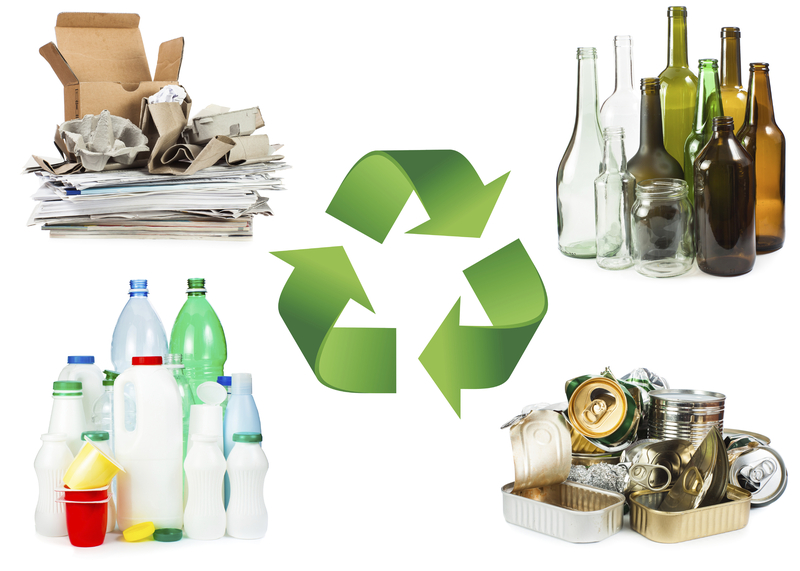 Over 99% of waste is diverted from landfills. 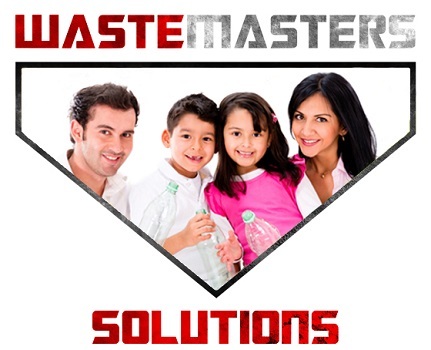 At WasteMasters Solutions, a waste management company, we can handle all your commercial waste needs. Want to find out more? 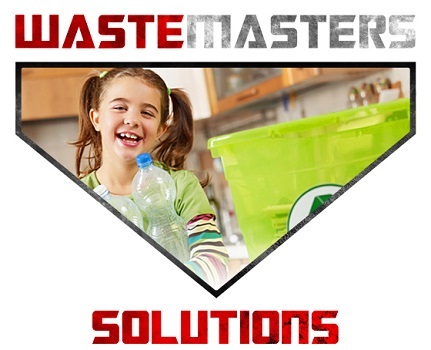 Contact the waste solutions experts of Delaware, Waste Masters Solutions is a waste solution and recycling company serving Delaware, Pennsylvania and Maryland, making it our mission to increase community awareness of the importance of reducing, recycling, reusing as much as possible.